Have you ever thought about continuing your education, but you don’t have enough fund to pursue further learning? The good news is that with CanScribe you’ve got multiple funding options, ranging from payment plans to student loans and scholarships to fund your studying. 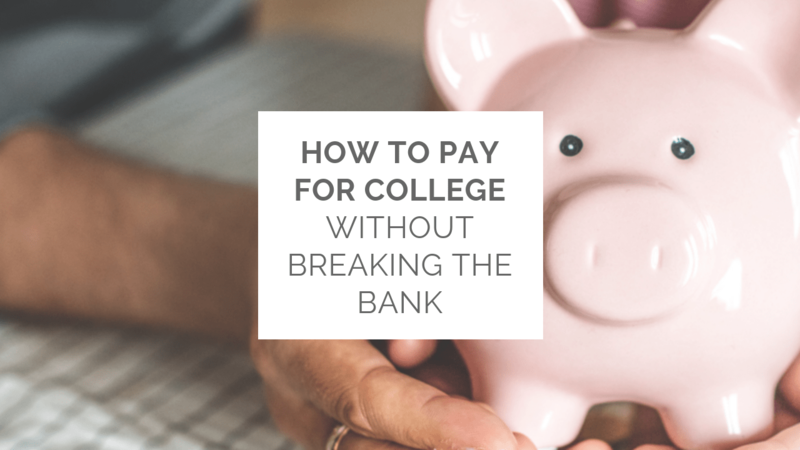 Keep reading to learn how you can pay for college without breaking the bank. Monthly Payment Plans that CanScribe offers is one of the most popular methods to handle courses tuition fees if you can’t pay everything upfront. Because payment plans are spread over a time period (we offer 3, 6, and 12-month payment plans), it is easier to afford the program without going in debt. With the 12-months payment plan, you can become a Medical Transcriptionist for as little as $299.50/month. Believe it or not, not all debt is bad. When it comes to education, you usually get much higher returns than what you put in. Since CanScribe has the only government recognized Medical Transcription program in Canada, our students are eligible to receive Provincial and Federal Student Loans. Student-loan repayments start six months after you graduate from the program. This can reduce financial stress when you are going through schooling. Besides, Student loans will also assess you for grant eligibility. If you receive a government grant, you will not need to repay it. You can also get a loan approval through private providers like LendCare or LoanConnect. Unlike government loans (where the approval process can take 4-8 weeks), you can get approved for personal loans within minutes. Even if you’ve been denied a loan by other institutions, the companies like LendCare or LoanConnect would still work with your case. If you require financial aid for your training, go to LendCare or LoanConnect websites to learn more. If you would like your studies to be at least partially funded, scholarships are a great way to do that. Unlike Student Loans and Personal Loans, you don’t have to repay scholarships. This means that you can graduate from the program practically debt-free. Not sure where to start? CanScribe offers annual scholarships to MIlitary Families, First Nations individuals and those who have been given back to their communities. Check these scholarships out to see if you are eligible.